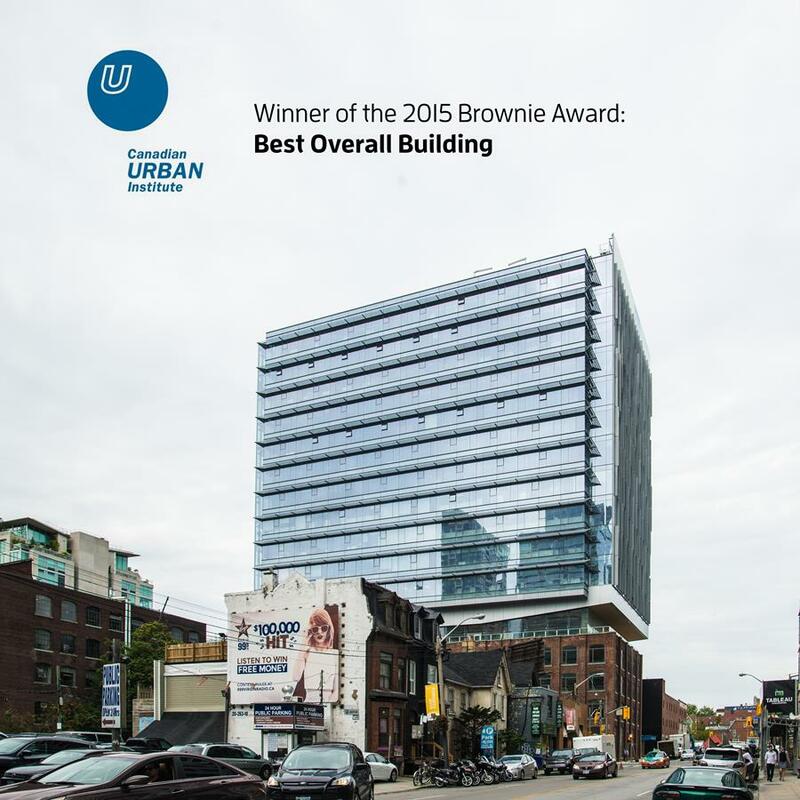 We are pleased to announce that Queen Richmond Centre West (QRC-West) received the 2015 CUI Brownie Award for Best Overall Project at the Building Scale! The CUI Brownie Awards, issued by the Canadian Urban Institute and held in collaboration with FCM Green Municipal Fund and the Canadian Brownfield Network, is an award that recognizes excellence in redeveloping urban sites in Canadian communities. 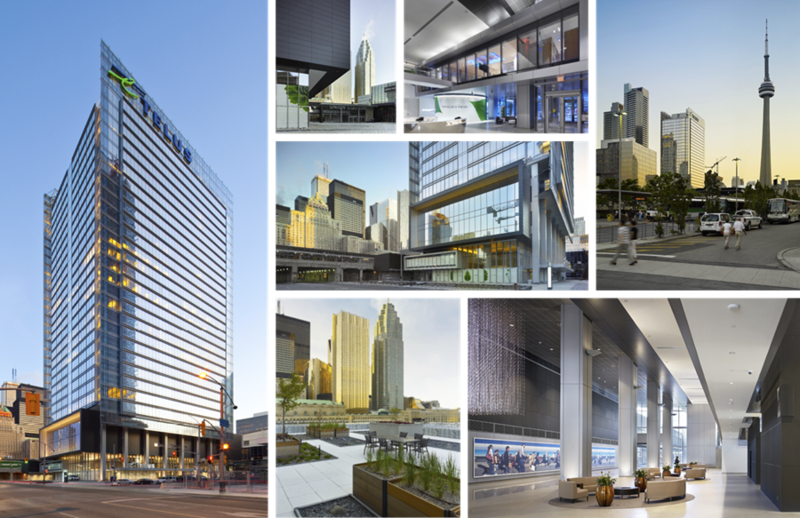 TELUS House Toronto, developed by Menkes Developments Ltd. at 25 York Street in downtown Toronto has achieved BOMA BESt Platinum certification with a record score of 95 percent. “25 York is arguably the greatest building in Canada right now,” said Building Owners and Managers Association (BOMA) Canada president and chief executive officer Benjamin Shinewald. 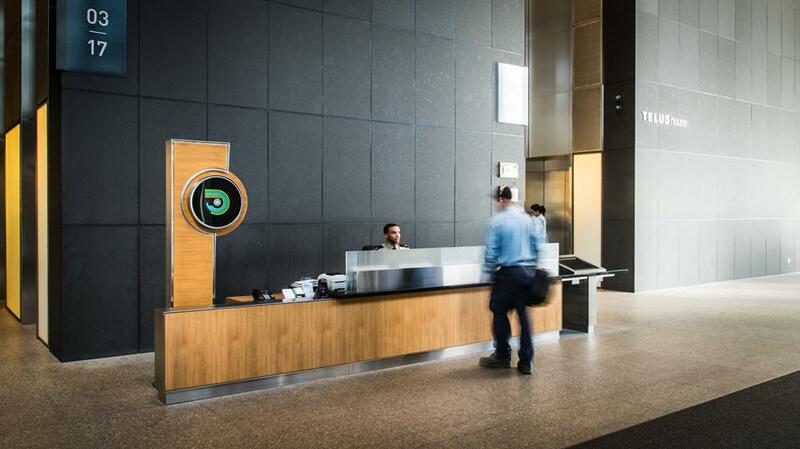 Back in 2012, TELUS House became Toronto’s first building to achieve LEED® Platinum for Existing Buildings: Operations and Maintenance. Recently, this class AAA office tower was also the first property in Canada to install a LEED® Dynamic Plaque this summer. 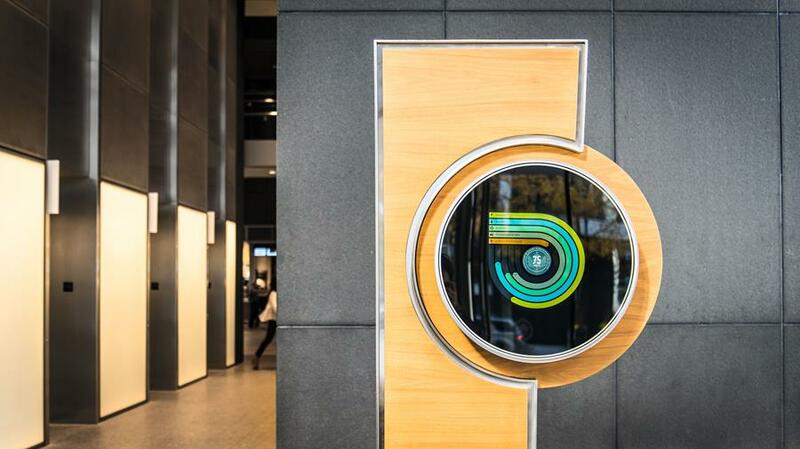 The LEED® Dynamic Plaque is a live building performance monitoring and scoring platform, providing annual LEED re-certification and global benchmarking. It measures building performance across five categories: Energy, Water, Waste, Transportation and Human experience, and generates a current performance score which is updated whenever new building data enters the platform.